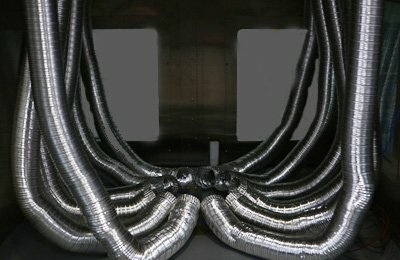 Temperature, Humidity, Vibration Testing Including Combined Environments. By providing environmental testing services, our A2LA accredited laboratories work directly with our customers to provide testing solutions that help ensure product quality and reliability. We take great pride in our relationships with our customers and are dedicated to providing reliable, accurate, and responsive environmental testing. We support this effort by providing two A2LA accredited labs; one located in Cincinnati, OH and the other in Sterling Heights, MI. 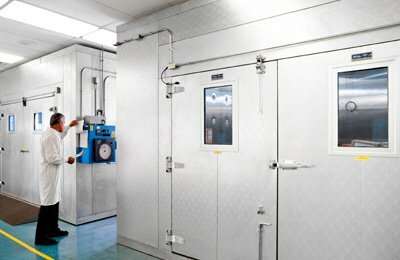 Our environmental testing labs offer a wide range of services including, temperature, humidity, altitude, vibration, HALT & HASS, drop impact, thermal shock, salt spray/corrosion, radiator testing and more. We excel at finding unique testing solutions to meet custom or specialized requirements. More importantly, we understand that your customers need to count on your products to be safe and reliable. Whether you need long-term contract testing or just a one-time service, our goals are the same; to assist you in providing piece-of-mind and the increased product quality your customers deserve. 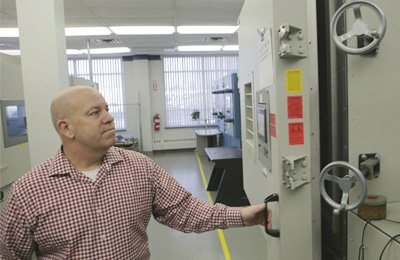 Our test laboratories near Detroit and Cincinnati take pride in the extensive knowledge we have of vibration testing for automotive, defense, aerospace, electronic components and devices, packages, and more. CSZ Testing offers temperature and humidity capabilities to suit your testing needs. Temperature ranges are available from -73°C to 190°C and humidity capabilities from 10% to 95% RH. 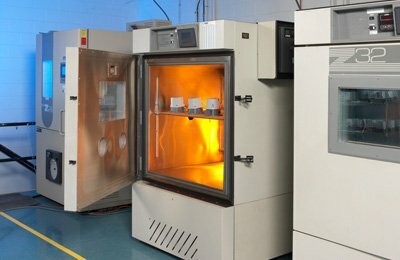 CSZ has thermal shock testing services designed to thermally shock a variety of products with rapid temperature changes from extreme cold to hot environments in order to quickly detect flaws. HALT/HASS testing helps to quickly discover design or process weaknesses in a product by providing extreme temperature transitions and vibration rates also making products more robust and reliable. Drop testing is used to simulate conditions which may occur to packages and products during handling or during the transportation and shipping. 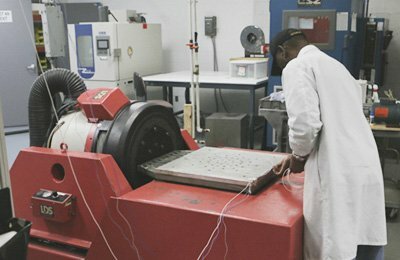 CSZ offers altitude testing services designed to test components and products. Altitude is available from -5,000 to +100,000 ft and may be combined with temperature and/or humidity. CSZ provides stability testing for applications including accelerated aging, shelf testing and more. Our chambers can meet a variety of specifications including ASTM, ISTA, ICH Q1A and others. CSZ provides corrosion and salt spray testing to simulate the effects that salt and sea mist have on your products. Our chambers meet a variety of specifications including ASTM, automotive and more. CSZ offers mechanical shock testing services utilizing a single degree of freedom and programmable impact forces. 1We have over 27 years of experience of providing first rate testing services. 2We are committed to delivering high quality testing services. 3We work to keep up with the latest technology in environmental testing. We are proud to introduce the Jump Start Program. 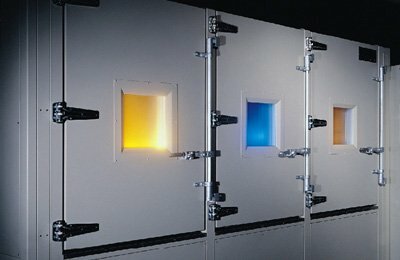 With Jump Start, when you purchase a new test chamber you become instantly eligible for a 20% discount for the same type of testing as your new chamber at our A2LA accredited test lab. We are expanding our service offering from the Cincinnati, OH A2LA Accredited Test Laboratory. Drop-testing services have been added to the vast portfolio of environmental testing services already offered.